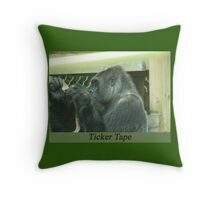 Do you know someone that either loves or hates Wall Street? 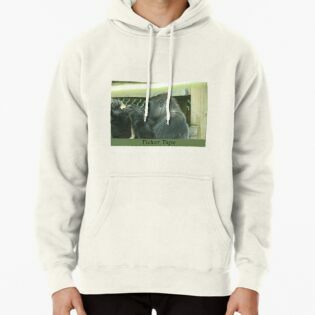 If so this is the art for them! 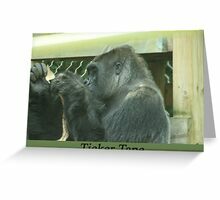 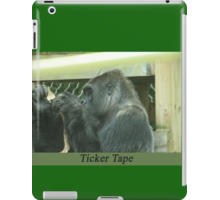 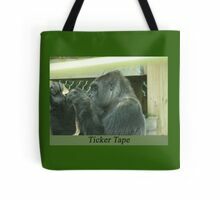 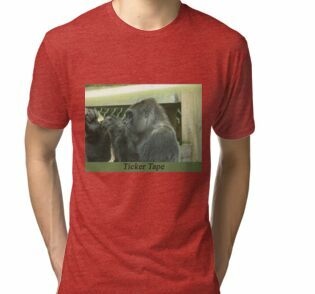 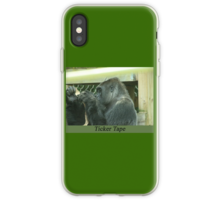 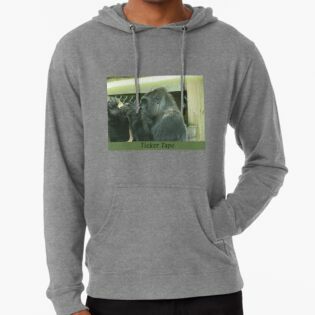 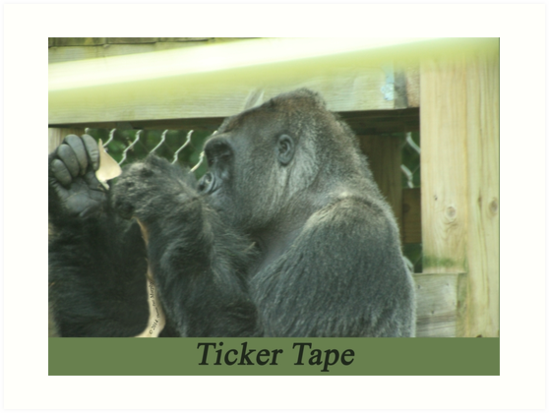 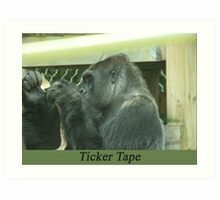 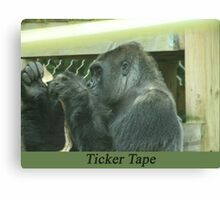 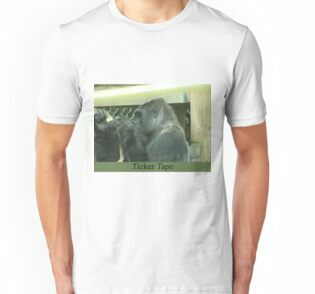 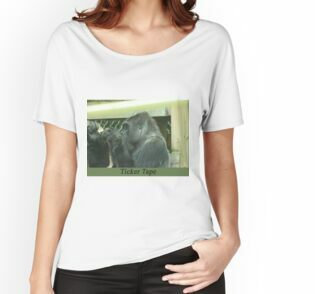 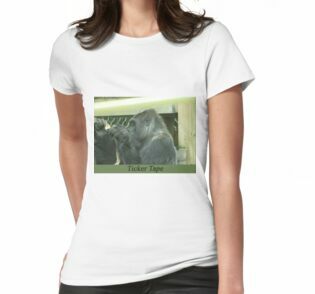 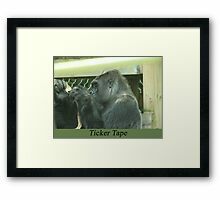 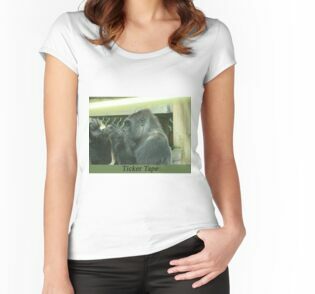 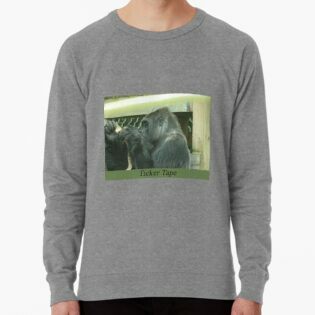 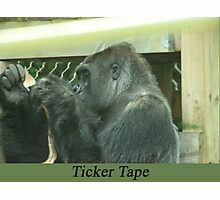 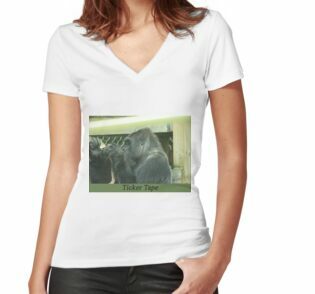 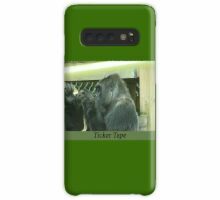 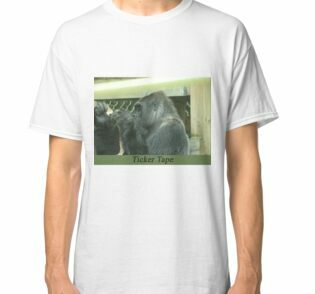 It is an image of a Gorilla looking like it is reading something that looks like a Stock Market Ticker Tape! 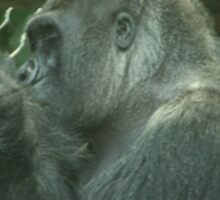 Photographed in Wisconsin at the Milwaukee County Zoo.